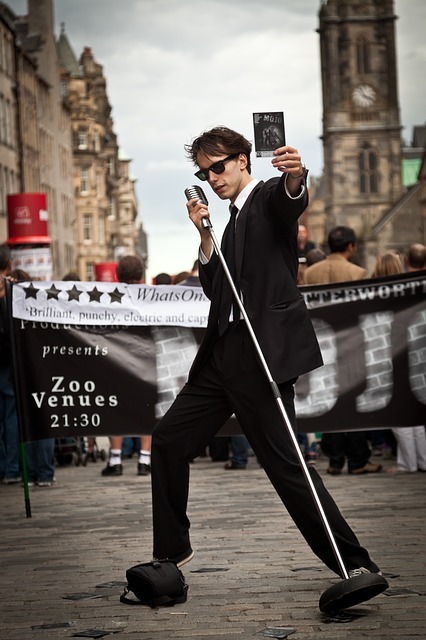 If you love theatre, musicals, operas, spoken word and live performances of any kind then the Fringe Festival in Edinburgh, Scotland, is the place to be in August. For three weeks, from August 3rd to 27th, over 50,000 live performances are held in 300 venues for audiences of all ages, even children. The festival aims to be “the biggest celebration of arts and culture” in the world and features well-known entertainers as well as unknown ones who want to gain an audience. The main website lists the different shows and provides helpful tips for planning a trip. Find out more here. 9 Videos With Tips and Tools to Get Teachers Back-to-School Ready!